And after the yoga, savor local food. The hummus, the humouli sandwich, the black bean burger @Newtown. everything is so good! 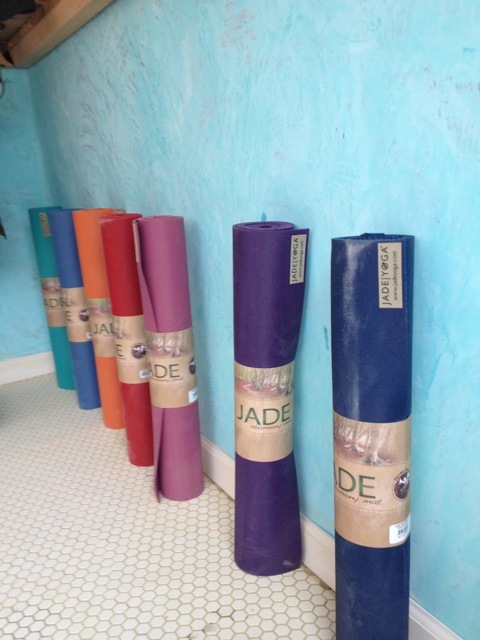 We had a great time at the second “Yoga for Foodies” with an awesome fundamentals and basics class at Makara Studio. The class focused on poses to open your heart and strengthening the code abdominal area. 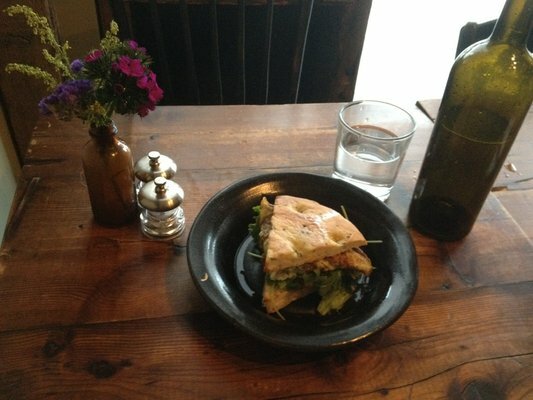 And we were back in to our local favorite, new Town for some awesome hummus and sandwiches. Okay folks, we are really looking forward to the second “Yoga for Foodies” meetup. We had a great turn out at the inaugural meetup last friday. The basic idea is simple – we go out every friday evening to do some yoga to get a feel of what it is (if you have never done it) and (for all) to burn off all the toxins accumulated from the week and to relieve the stress and give the body some much needed stretching. And after a good class of yoga, to treat ourselves to a hearty dinner and chat with friends in a local restaurant. 1. Get to Makara Studio by 6.45 pm. Note: the class starts at 7 pm but we recommend getting there by 6.45 so you have some time to prepare/change. 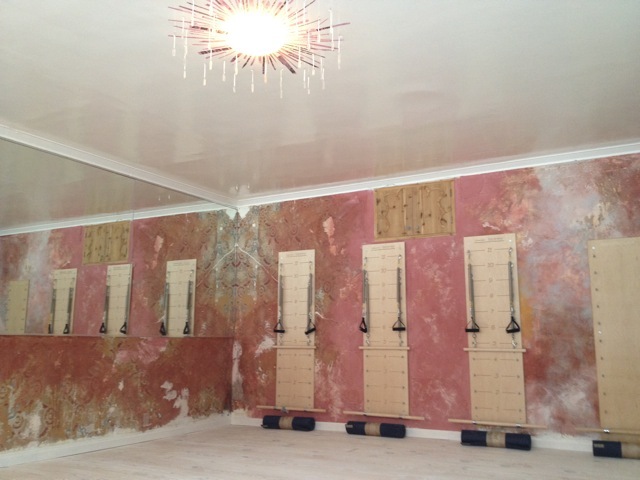 And the studio is gorgeous – so you can take that time to check out the beautiful walls and floor (see below). You will not want to stop once you start holding your poses here. 1. Take the L train to Montrose Ave. The Studio is on 164 Montrose Ave (cross street- Graham Ave). 2. You can also take the J or M train to the Lorimer Stop and then walk west. 2. We will do yoga till 8.15 pm (Note: the class is priced at $13). As per the instructor, Hannah “the class is to make you hungry. 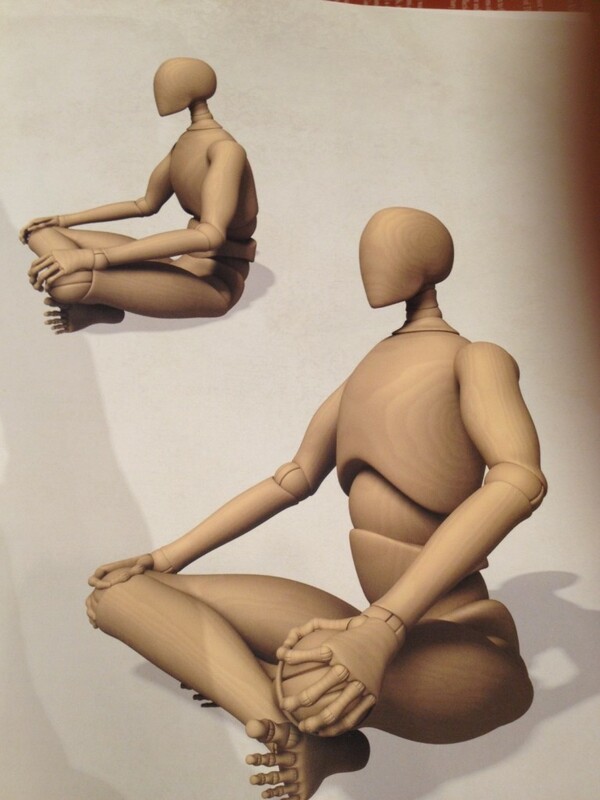 Mas y mas salutations, twisting, everything that gets your digestion…” So expect to work yourself out in this. It will have a sequence of several sun salutations and is vigorous. And if you are new or have any questions or injuries, please feel free to discuss with the instructor. 3. After class, we will head to a great local restaurant, NewTown on Waterbury Street. Its a short 10 min walk and the food is incredible. So are you excited? We are very excited. We will be doing this almost every week – visiting great Yoga studios in New York City and then checking out awesome local restaurants. Stay tuned for more updates. And Feel free to bring your yoga/philosophy/travel/spirituality questions if you want to discuss any of these things. This initiative, like our Studio Initiative, and pretty much anything we are doing, is part of our mission to get a million people to do Yoga in the next 5 yrs.